The diversity of real, natural stone products encourages limitless design potential. Our experienced craftsmen operate custom equipment to achieve the finest quality cut. Thin stone offers flexibility and affordability. Thin strips of natural stone. Irregular, geometric shaped pieces of natural stone. Natural stone dimensionally shaped to square and rectangular pieces. Taller than ledge, rough rectangular pieces of natural stone. Traditional, weathered, round shaped natural stones. 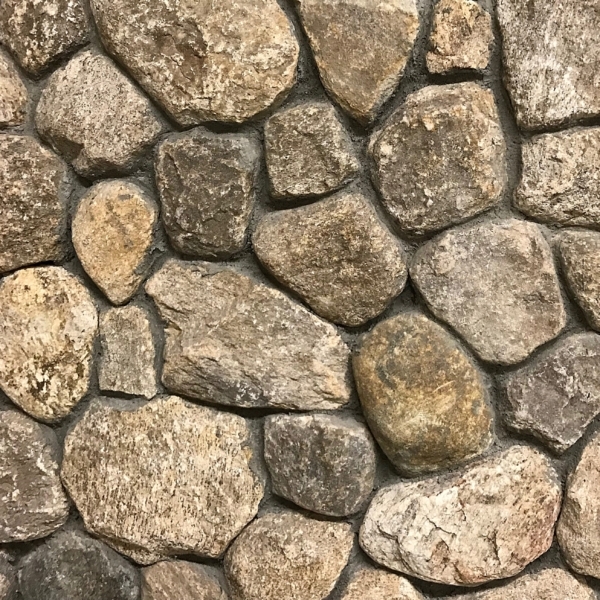 country fieldstone. nantucket blue. old new england.